Celebrate the end of SATs with a shout-out on Fun Kids! 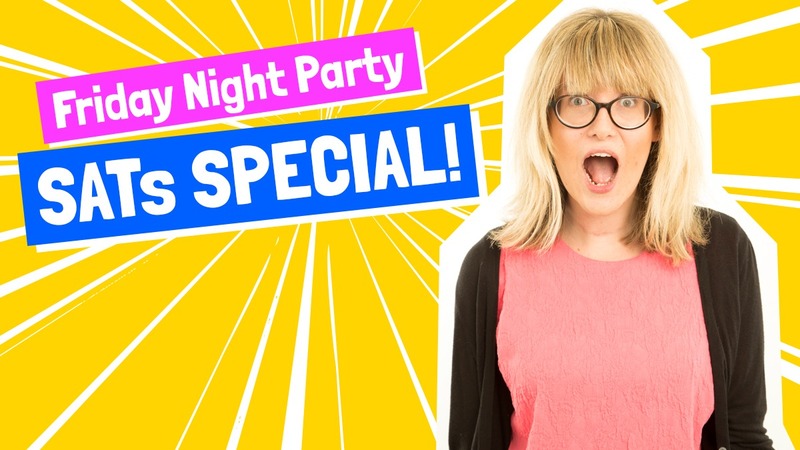 Listen to the Friday Night Party: SATs Special this Friday at 6pm! This week, it’s a SATs Special – celebrating the end of SATs! If you or someone you know has been doing SATs this week and you want to say well done for all their hard work, tell Bex and she’ll try and give them a shout-out and play their favourite song! Don’t forget to listen to Fun Kids from 6pm on Friday, 18th May 2018! Fun Kids are AWESOME and this is a 20% COOLER idea!